Watch Pretty Little Liars Season 5 Episode 7 online to see Aria go undercover at Radley. 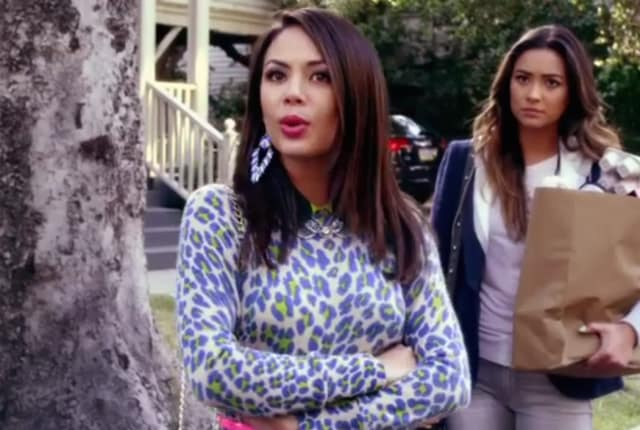 Aria begins her volunteer work at Radley on this episode of Pretty Little Liars. Spencer, meanwhile, starts to spy.